Beer is Canada’s most popular alcoholic drink, especially when it comes to craft beer. Many breweries across the country produce an exclusive range of excellent beers through traditional methods to retain charismatic flavours. Made from unique ingredients through creative ways, the results are extremely delectable. Be it a lager beer or a stout, the delicious taste and frothy texture make this drink irresistible. If you’re a beer lover and want to treat your taste buds with some unexplored flavours, then here are 5 craft beers that should be on your bucket list. 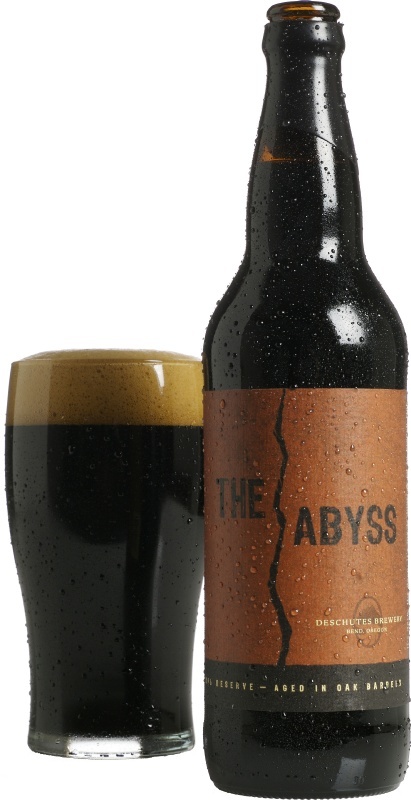 The Abyss, by Deschutes Brewery, is a barrel aged Imperial Stout. Filled with the rich flavours of molasses and licorice, this dark stout beer contains 11.1% alcohol by volume (ABV). This flavourful beer has a deep, alluring taste as it’s aged for 12 months in Bourbon, Oregon Oak, and Pinot Noir barrels. This beer is released every November/December, so watch out for it! Want to try something strong? 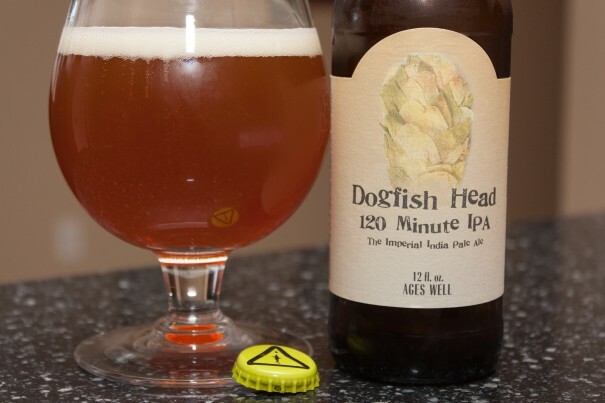 If so, then Dogfish Head 120 Minute IPA is worth a taste. With a whopping 15-20% ABV, this drink can have you feeling good faster than its less intense cousins 60 Minute and 90 Minute. This beer is unfiltered and abundantly hoppy with a generous amount of malt sweetness blended with a hint of bitterness. Heady Topper is a delicious double India Pale Ale. 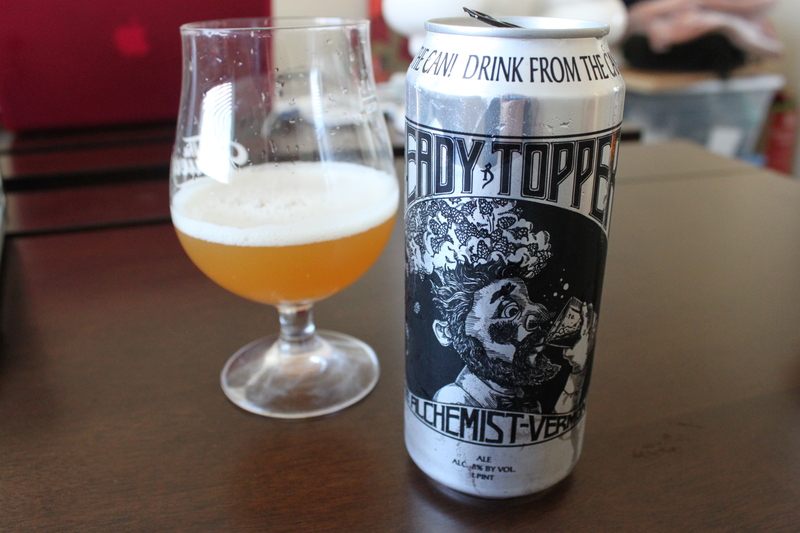 Brewed in Vermont by the Alchemist, this top-quality beer contains 8% ABV. This famous drink has a huge cult following because of its smooth texture and light aftertaste. After tasting it, you can get notes of tropical hops such as grapefruit, mango, peach and pineapple. This beer is nicely balanced to tantalize your taste buds. 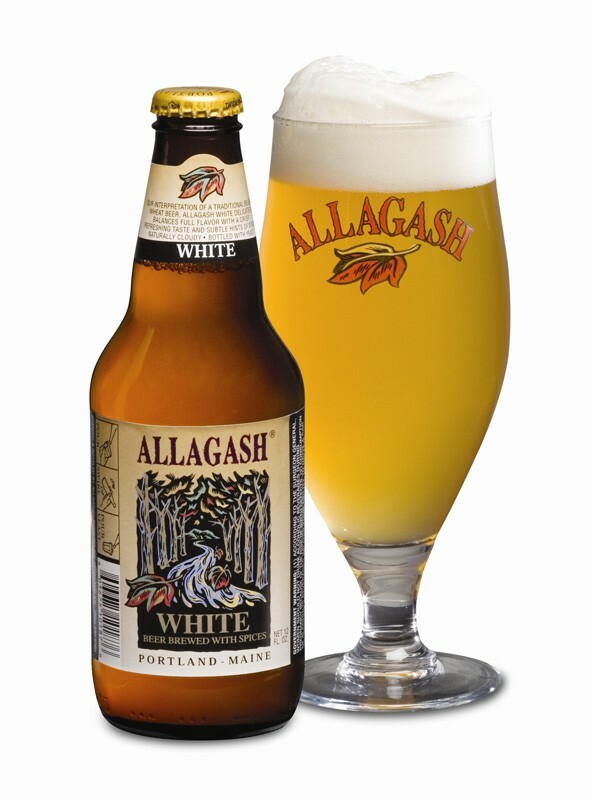 Allagash White is a frothy Belgian-style wheat beer. This drink is a spicy treat as it is flavoured with a special combination of coriander and Curaçao orange peel. Brewed with oats, malted wheat and unmalted raw wheat, it contains 5.1% ABV. It has a hazy white appearance and delightful foam that you can’t resist tasting. This beer is both traditional and refreshing, thus a perfect drink to enjoy with some snacks. 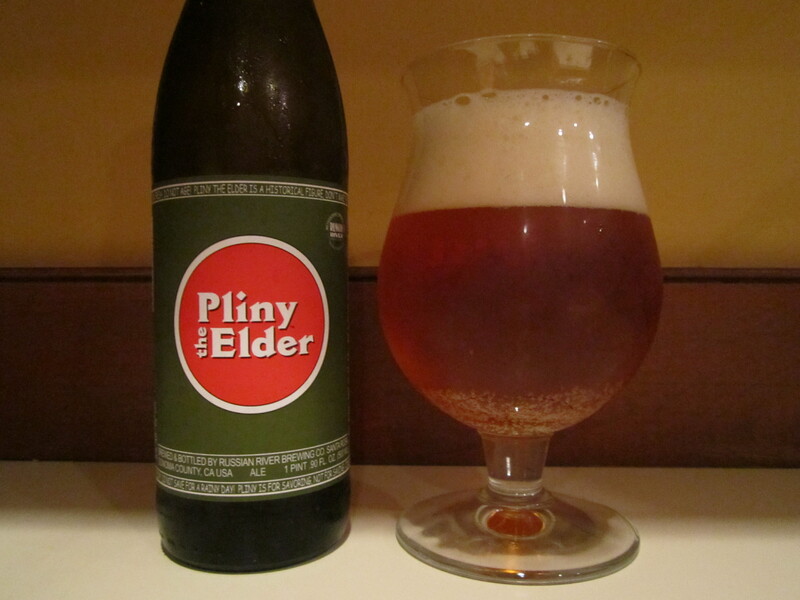 Pliny The Elder is an adored beer brewed by the Russian River Brewing Company and contains 8% ABV. This double IPA beer is a perfect combination of malt, hops and alcohol. It is available in a limited supply as it is brewed to perfection. This delectable drink has a slightly bitter taste and a sweet aroma of citrus, floral and pines. These craft beers are examples of fine brewing. Each of them is a winner and brings a whole new taste to rejuvenate your senses. Include them on your bucket list and try them before you die.